”A Wish for You” is a compelling poem written from a mother to her baby. A perfect board book for new moms and parents of young children, “A Wish for You” shares the joy of dreaming about your child’s future. Intended for babies and toddlers, this book has cardboard pages that are perfect for chewing. There is a strong prairie theme that includes tractors, grain elevators and farmers. 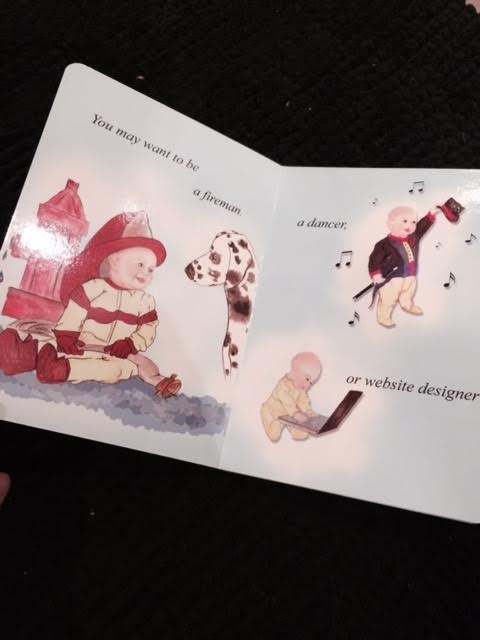 There are also several professions represented: fireman, dancer, website designer, engineer, lawyer, waiter, potash miner and parent. One of the most popular - yet least talked about - experiences for entrepreneurs is failing in your business. After a dramatic ending to my technology startup, I used the healing time to learn about some of the concepts that could have prevented the ending. Keep me in the loop about "Failing Up"
Ok, I admit it. This is not a publication but it was a big project that I am proud of. 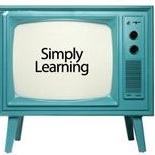 I produced, scripted and hosted a thirteen-episode television series about learning when I worked in the nonprofit world.